That Is Right For Your Brand! 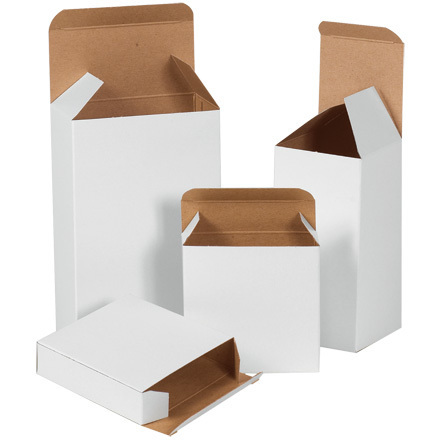 Ideal for medium to long runs of custom printed cartons and other board or paper prints. Ideal for short runs on custom printed cartons and labels as well as other print stationery such as business cards, flyers and folders. A fast and efficient solution for product labels and other print items such as posters and banners and even vehicle decals. 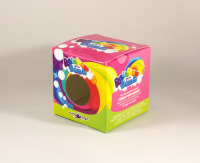 We manufacture custom printed boxes perfect for your product and industry. 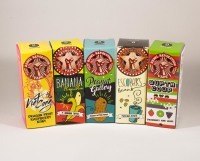 With a lead time of only 10 - 12* working days on carton packaging and 3 - 5* days on printed labels. 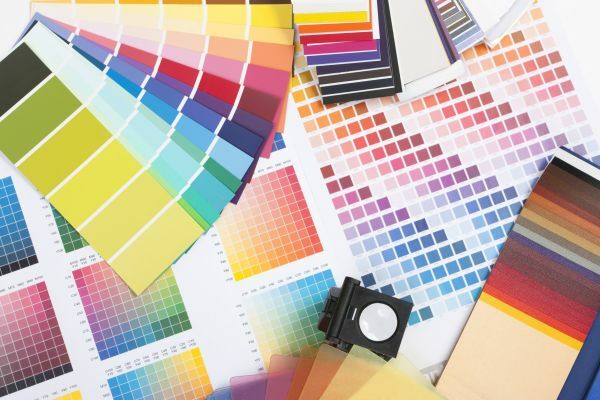 We strive to meet our customers deadlines and print on demand. 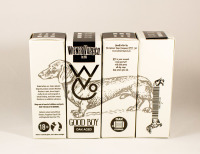 With a team of great designers we can design your custom packaging for you to make sure it stands out from the crowd! Starting from 500 cartons to test the market, our low MOQ is a cost effective way to get customers talking about your product! Free delivery on orders over R2500 (ex VAT) within JHB/PTA.